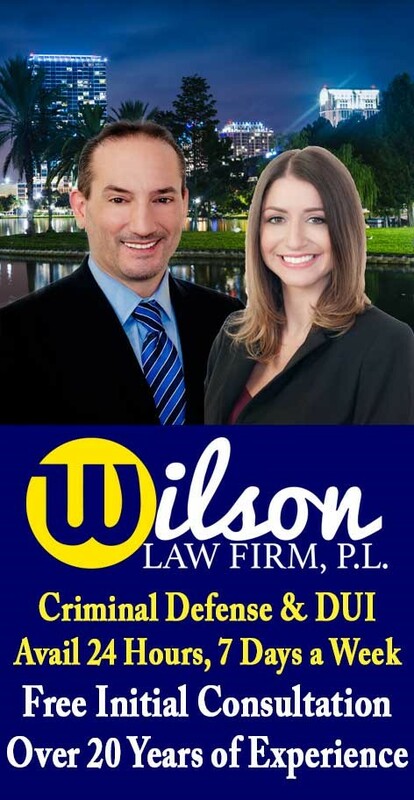 The Wilson Law Firm represents individuals who have been charged with criminal felony, misdemeanor, and DUI offenses in the Orlando and central Florida area. In every case we handle, our goal is to keep our clients informed of their legal rights and options, and to protect their interests and freedom to the fullest extent possible. 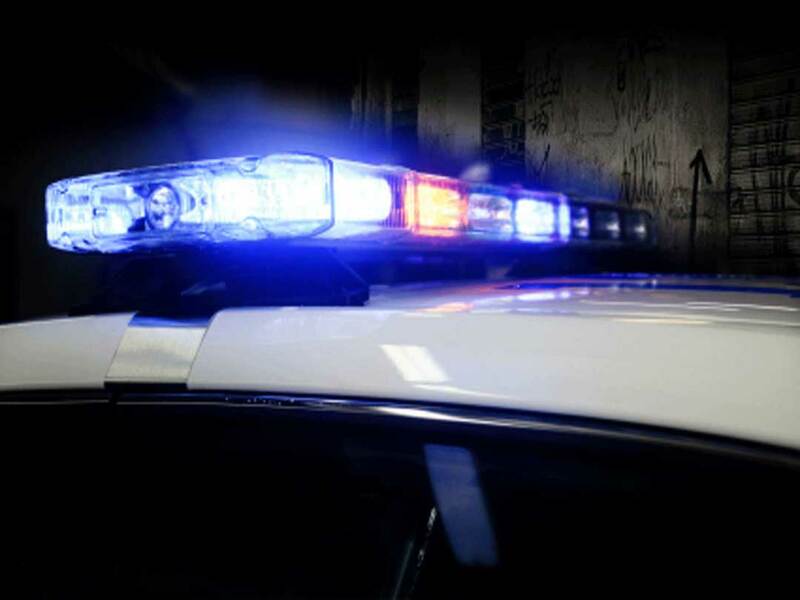 If you or a loved one have been arrested for a criminal offense, call us today to speak with a experienced Orlando criminal attorney about your situation. An experienced Orlando criminal attorney will be able to recognize the legal issues that exist in your case and properly prepare and present your defenses. In many criminal cases, a properly prepared defense will result in either reduced penalties, reduced charges, or a dismissal of the charges. Even in criminal cases where the evidence of guilt is overwhelming, a properly prepared defense and presentation of mitigating circumstances by a Orlando criminal attorney can result in significant decreases in the penalties you receive. Attorney Joel Wilson is a former felony prosecutor who has handled thousands of complex felony, misdemeanor and DUI cases. Joel is also an experienced trial attorney, having tried numerous cases during his career. While most cases do not result in a trial, there are some that will go to trial. When a case cannot be resolved except by trial, you will want an experienced trial attorney to present your side of the case in a persuasive and effective manner. For more information about Joel’s background and experience, please visit our attorneys link on the top of this page. We provide a free initial consultation. During this consultation you will meet with an Orlando criminal attorney to discuss your case. We will go over the criminal process, your legal rights and options, and the cost for our services. For many people this is their first contact with the criminal justice system. The system can be confusing to understand. This can make an already stressful situation worse. We work to alleviate this stress as much as possible for our clients by keeping them informed about their case and their options. A experienced Orlando criminal attorney will be able to recognize the defenses that may be available in your case and help protect your freedom, rights and interests. 1) The privilege against compulsory self-incrimination which includes the right to plead not guilty. 2) The right to a trial in which the State must prove your guilt beyond a reasonable doubt. 3) The right to a speedy and public trial by an impartial jury. 4) The right to confront the witnesses against them. 5) The right to compulsory process to obtain witnesses in their favor. 6) The right to have the effective assistance of counsel for their defense at trial. 7) The right to appeal. 8) The right to present any defense on their behalf. For more information on Florida criminal penalties, call us today to speak with a Orlando criminal attorney. You can also call the firm to speak directly with a Orlando criminal attorney and Orlando DUI lawyer to discuss your situation and the legal issues involved in your case. If you receive a call from someone in jail, do not discuss any details regarding the criminal offense that the defendant is alleged to have committed. Prosecutors use the statements recorded from these calls against the defendant. Your discussion about the facts of the case with the inmate and their responding statements may be the piece of evidence that later results in their conviction. Speak with an Orlando criminal defense attorney and DUI lawyer about your case. An experienced criminal attorney will be able to provide you with information about the legal process and your rights.